Walt Disney World is notorious for its popularity and the abundance of people that vacation there. In June, the parks are usually busy, as people from the southern states are out of school already and other children are just starting to begin their summer vacation. This is true for any time you decide to plan a Disney vacation. On weekends, many people living near Orlando spend a few days at the parks, so it is busier than on weekdays. If possible, plan your vacation so that the majority of your time will be spent visiting the parks during the weekday. If your vacation falls on a weekend, be prepared for longer wait times Friday through Sunday. It is no secret that Disney World is busier during the summer months due to time off from school and work. That being said, planning your vacation around avoiding high crowd levels will make for a more enjoyable experience. I know many people who decided to go to Walt Disney World for the first time without doing much research. They sadly went to the parks only to find that they spent an exorbitant amount of time waiting for most of the rides, only being able to do a total of 3-4 rides for the day. The sad truth is that Disney can be overwhelming if you don’t plan for crowds. This is why I strongly recommend, at a minimum, taking a look at one of the many websites that estimate how popular/busy the parks will be on certain days. Click here to view the blog Dad’s Guide to WDW and the crowd calendar for Disney World per day for June of 2019. If you scroll farther down the page, you will also find the crowd predictions for each day of the month in 2018 and 2019. Note that some of these events occur at the time the park closes unless there are Extra Magic Hours. Crowds start gathering up to 90 minutes before the shows occur, so you can still get in a ride or two and avoid long lines. In case you are not familiar with what Extra Magic Hours are, they are perks for guests staying at Disney hotels and a few non-Disney hotels. Each day, one of the 4 parks or water parks will have Extra Magic Hours. On these days, the park is either open before its usual time or remains open after the usual closing time. This means you can enjoy the attractions for even longer. You must remember to bring a valid theme park admission and a hotel ID to be able to stay for longer. Extra Magic Hours are updated each day on the Disney website. If a park does have Extra Magic Hours, expect that park to have heavier crowds. If you do not plan on taking advantage of this and would rather avoid excess crowds, simply go to another park that doesn’t offer them for that day. 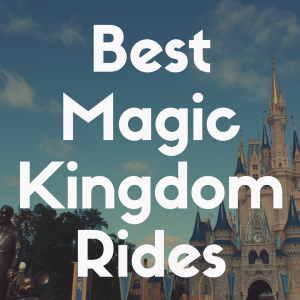 In order to be able to ride the attractions that are considered to be extremely popular, you have two options if you do not want to wait for a long time. You can either get a FastPass+ for the ride in order to avoid the stand-by wait times, or you can plan to go to these right when the park opens. There are large crowds that swarm the entrance to the park, so make sure to arrive about 30 minutes early so you can be closer to the entrance. Also, not many people know this, but many of the parks actually open earlier than stated on the official park hours. I once rode Toy Story Mania and was off even before the park was supposed to open – it was a great feeling to be able to walk right on the ride! Once you reach your desired ride, there will be essentially no wait time which is extremely beneficial, especially if the park is expected to have a larger than usual amount of people. 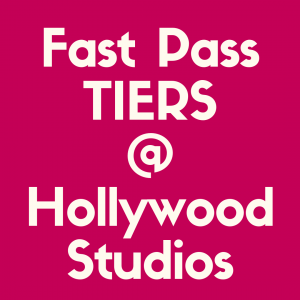 If you have a FastPass+ for a popular ride but would like to go on it more than once with minimal wait, you can always go when the park opens and then again when your FastPass+ is ready. Another time saving tip for wait times is the idea of staying until the end of the day. Just before park closure, wait times go down significantly. One thing to consider is that when waiting for rides such as Flight of Passage at the Animal Kingdom, much of it is out in the sun. So, going on this ride at night will avoid burns and dehydration. Since this ride is one of the most popular rides that Disney has even created, I would also like to share an experience from my last trip. Despite the fact that I arrived at the park 30 minutes prior to the listed park opening time, the Pandora: The World of Avatar area of the park was already open. When I arrived at Flight of Passage, there was a 90 minute wait time already. This is an attempt by Disney to defer some to the crowd rush to Pandora. The other benefit of riding either Flight of Passage or Na’vi River Journey before park opening is that the FastPass+ times will not have started, thereby letting the entire standby line in without delay. Space Mountain, Seven Dwarfs Mine Train, Thunder Mountain, Splash Mountain, Journey of the Little Mermaid, Peter Pan’s Flight, Pirates of the Caribbean, Haunted Mansion, and The Many Adventures of Winnie the Pooh. Test Track, Mission: Space, Soarin’ Around the World, Frozen Ever After, and Spaceship Earth. Toy Story Mania, Slinky Dog Dash, Twilight Zone Tower of Terror, Rock ‘n’ Rollercoaster, and Star Tours. Expedition Everest, Kilimanjaro Safaris, Dinosaur, Avatar Flight of Passage, and Kali River Rapids. Summit Plummet, Slush Gusher, Downhill Double Dipper, Teamboat Springs, and Runoff Rapids. Crush ‘n’ Gusher, Humunga Kowabunga, and Keelhaul Falls. Walt Disney World tends to host many events that occur at hotels and the theme parks. 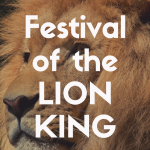 Knowing when these events occur is important, because they usually attract large crowds, like cheerleading competitions, RunDisney, The Food and Wine Festival, and so on. Luckily, there are not many of these events planned for the month of June, but that doesn’t mean that there will never be events being held. The only extra event that Disney broadcasts for June is the H2O Glow Nights at Typhoon Lagoon, which was available in last June until August. Other than that, make sure to keep your eyes out for any Disney-sponsored events that could take place during your vacation. 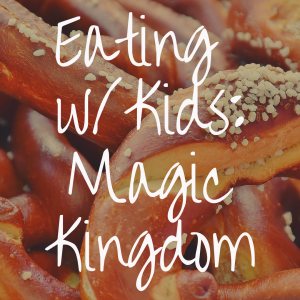 There are numerous fun things to do at Disney World besides going to a theme park for the day. 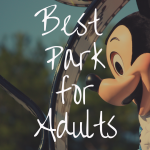 If all of the parks seem to be pretty crowded and you don’t feel like waiting in long lines, fear not, because you have other options to choose from. Disney Springs, once referred to as Downtown Disney, is a large area filled with numerous shops, places to eat, and things to see. Usually this space tends to attract larger amounts of people during the night, so daytime hours are your best bet if you want a break from waiting for things.If you prefer a slower paced activity such as golf, there are four championship golf courses located within Disney World. These include Disney’s Palm Course, Magnolia Course, Lake Buena Vista Course, and Oak Trail Course. June is a humid month, so the golf courses will not be swarming with people, meaning less crowds especially for later tee times, which also corresponds with lower prices. If you want a day to relax by yourself, with your partner, and/or children and Disney’s golf courses are calling you name, click here to visit the Disney World golfing website. If you want to beat the heat and the crowds, spending time by your resort pool is another fabulous choice. During the afternoon, lots of people will go back to their hotels to cool off and take a dunk in the pool. Since it will be humid in June, afternoon thunderstorms are a frequent, almost daily event, just to keep in mind. At many of the Disney resorts, they host afternoon poolside games and activities for the kiddos. Keep in mind that the pools will not be as busy as the parks, so if you’re looking for any way to escape the sometimes chaos, this is a great opportunity. Lounging by the pool can be fun for everyone in your family, and most will offer poolside tropical drinks and food so you can just stay and play all day! Check with the front desk or the kids’ activity center to learn of the full list of games they have scheduled for the day. 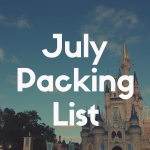 Although the summer months tend to draw large crowds to Disney, the month of June usually is the least busy month of the summer. 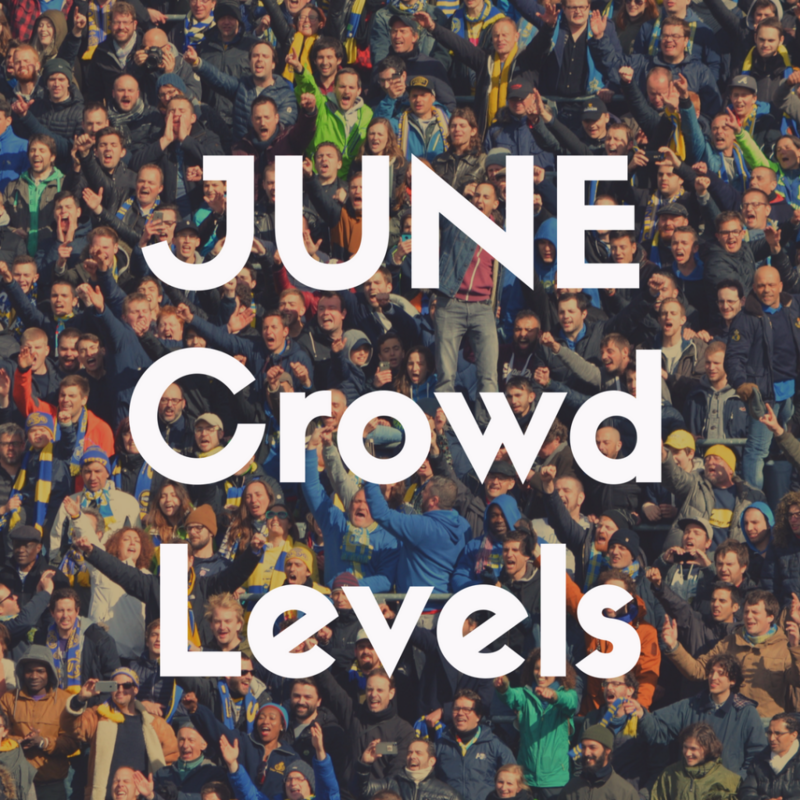 But, to reiterate one of the points mentioned above, the farther out in June you book your vacation, expect to see an increase in crowd levels. Make sure to pack sunscreen and water in case you have to end up waiting in a line that doesn’t provide you any shade.